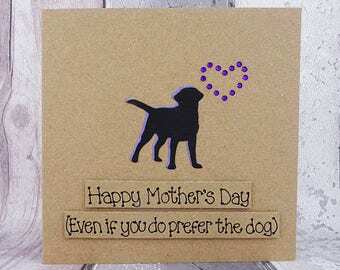 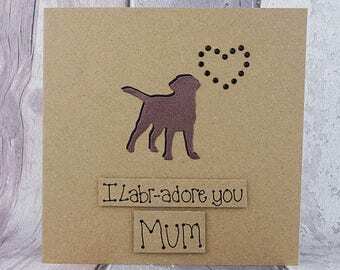 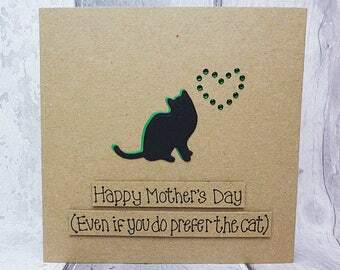 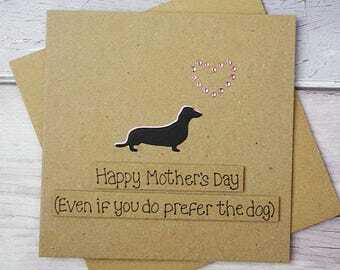 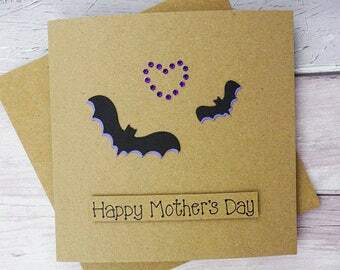 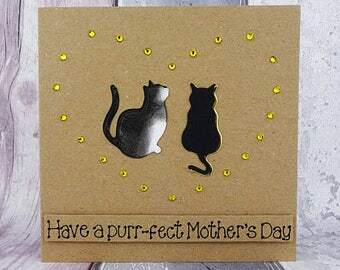 Unique handmade funny Mother's Day card. 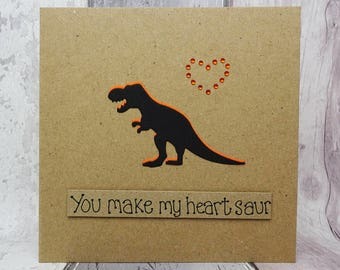 This handmade T-Rex dinosaur card would make the perfect Mother's Day card or birthday card for Mum (or Mom). 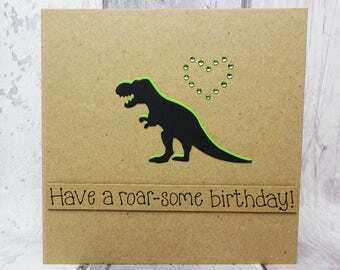 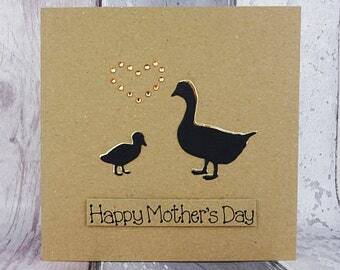 This handmade dinosaur card for Mum has a silhouette of a Tyrannosaurus Rex with gems in the shape of a heart. 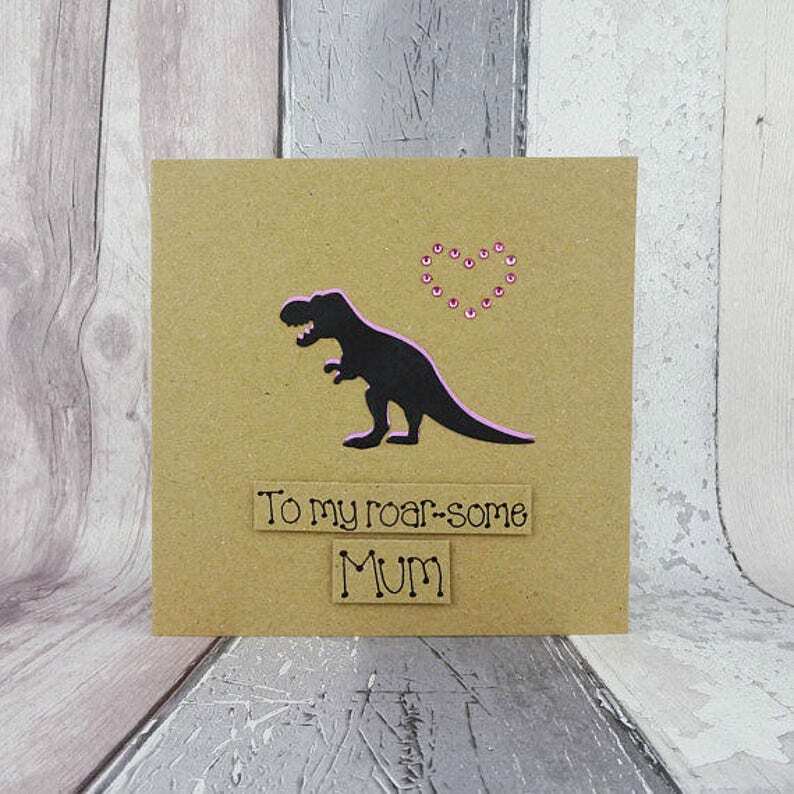 The colour of the shadow of the T-Rex and the gems can be selected from the drop-down menu on this handmade card for Mum (or Mom). 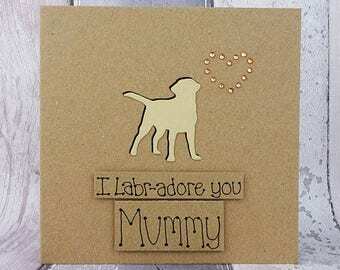 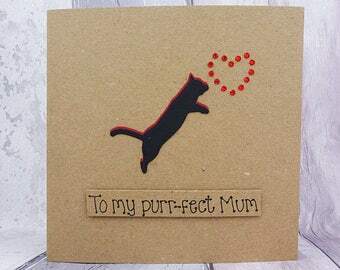 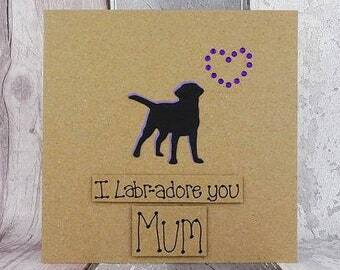 The sentiment on this handmade card is added with 3D foam and reads: To my roar-some Mum. 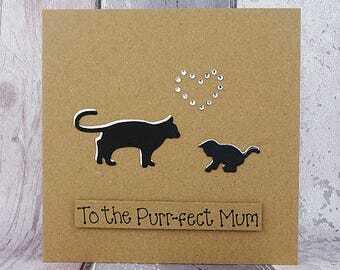 This message can be changed for a birthday, step-Mum or Mom, please just select the message you would like from the drop-down menu and add any personalisation in the 'Note to Seller' section. 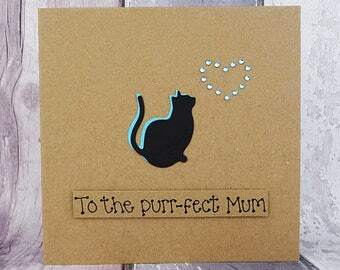 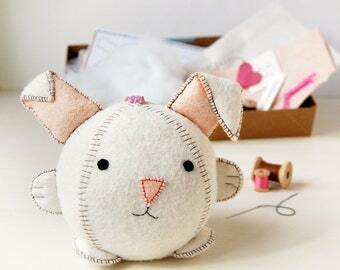 You can choose the colour of the matching shadow and gems used to make the heart on the card. 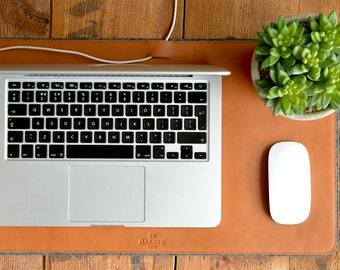 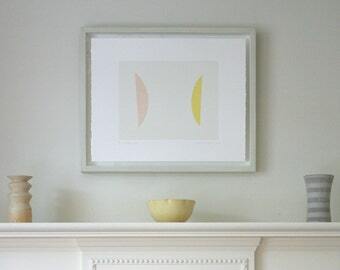 I have included photos of orange round gems, but more options are listed in the drop-down menu for you to choose from.